September and October was full of travels! 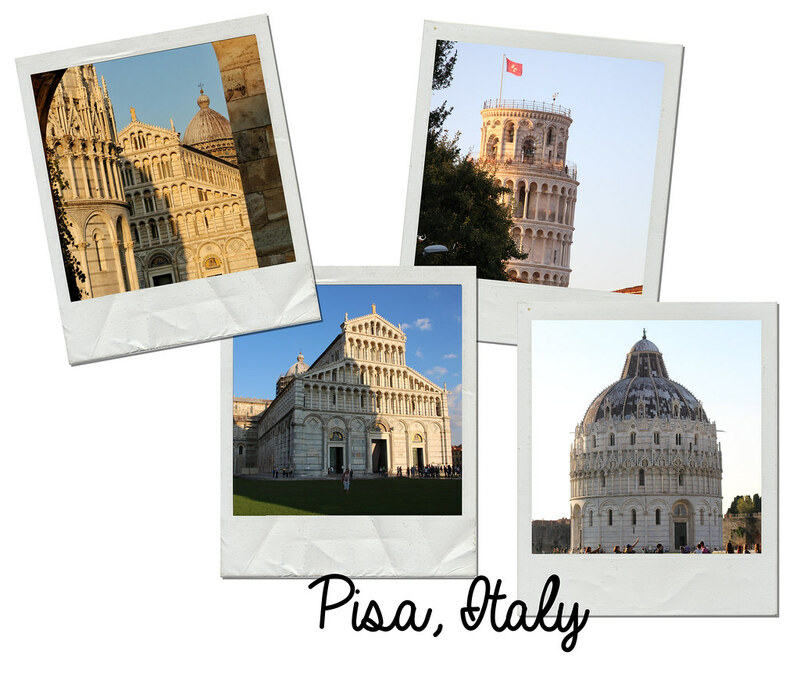 I recently headed off to Pisa, Lucca, Florence and Paris. 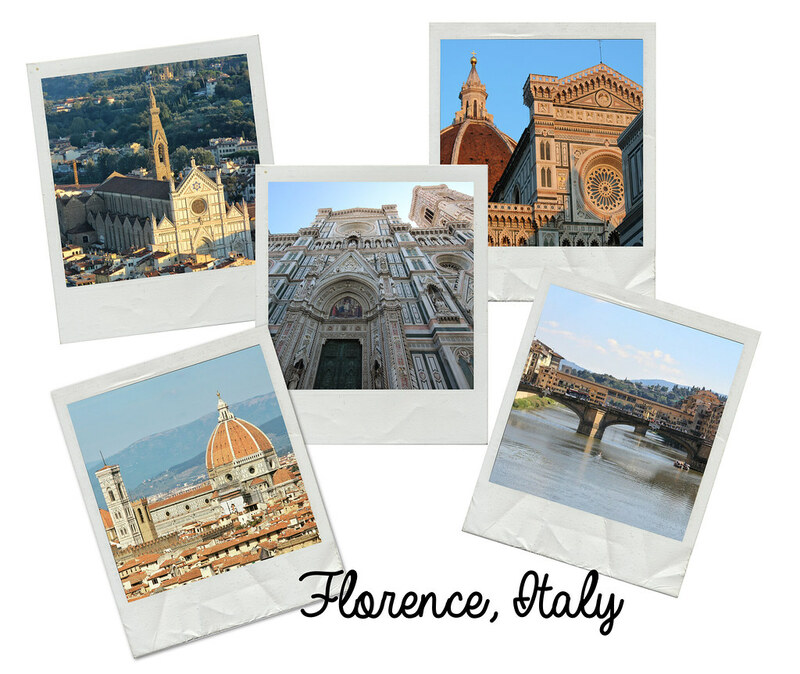 Check out this blog post all about these travels. Anyone who follows my Instagram or Facebook will have noticed that I’ve been galavanting around quite a bit recently, and it’s safe to say that this September and October have been somewhat of a whirlwind for me, and November won’t be so dissimilar. 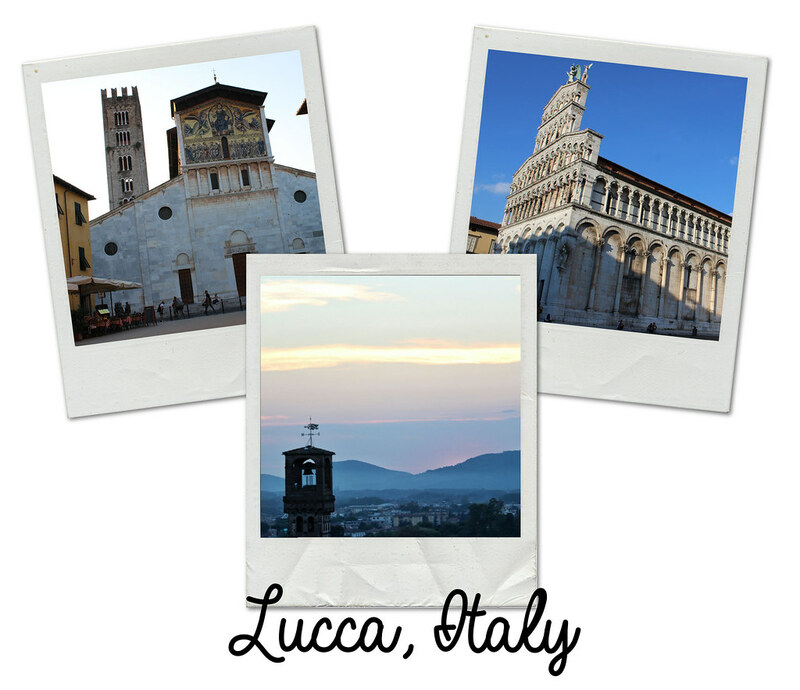 In September I went to Italy with my parents, exploring the cities of Pisa, Lucca and Florence. It was my first time going to all of these cities, and I had such a wonderful time. Italy is just a beautiful country. 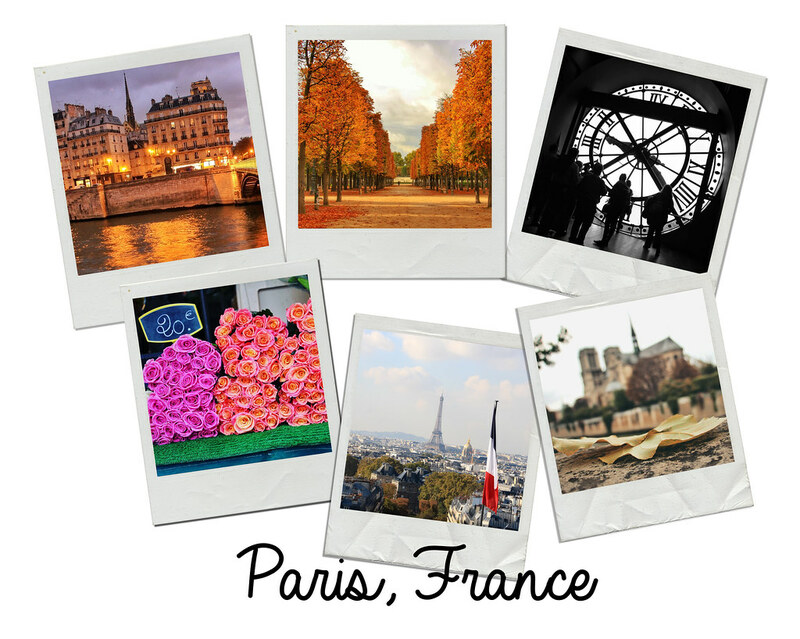 October saw me travelling via Eurostar to my favourite place – Paris. I went with my friend Aurora, and we stayed at a friend’s apartment (shout out to Geoff if he is reading this!). It was great being back in the city I have missed it so much! I had the fantastic job of taking Aurora around many of my old haunts and managed to do and see some things I had not done before. Whilst it makes me sad that these trips are in the past, this November I lucky to be going to Copenhagen with Malek! 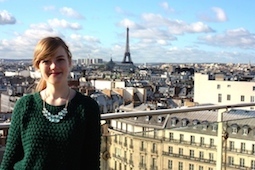 I am super excited, as I have never been to Denmark before, and as an Au Pair in Paris, I made friends with a number of awesome Danish girls, and so I sometimes felt like an honourary Dane! If anyone has any tips or suggestions of what to see and do in Copenhagen, please let me know. This is just a brief blog post to let you know where I’ve been and what I’ve been up to travel wise. I have so many blog posts currently in the pipelines about these incredible cities, and cannot wait to share them with you! To memorialise my trips, I’ve created some polaroid style collages of some of my favourite photographs from the trips – more to be revealed in the individual blog posts.